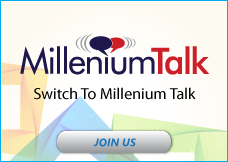 Millenium Talk is one of the new leading broadband services providers, providing great new Broadband packages , Business Call, Bundle Package & Line Rental services, offering the ideal solutions for the SME concerned about the high cost of their telecom providers. We welcome our esteemed customers with guaranteed assurance that they will benefit from our reliable, fast and effective range of services. All of our services switches are seamless and you will not experience any down time or loss of service during the switch. We utilize best class technology to deliver fantastic levels of service on a monthly basic. 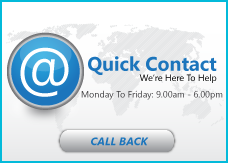 Just call in & speak to our customer service team and we will be happy to help you.